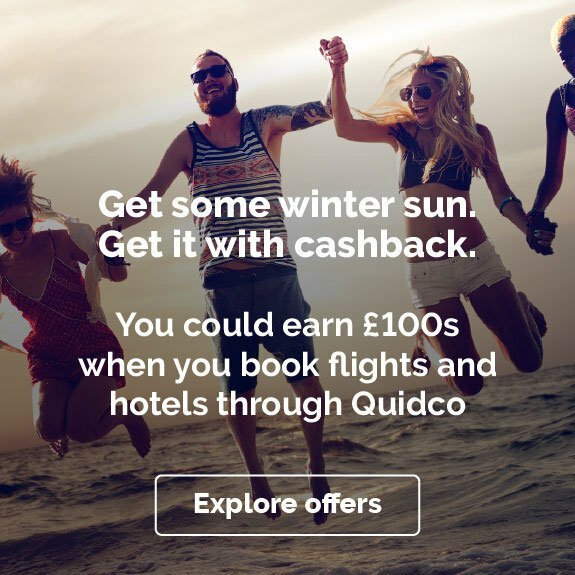 Book low-cost holiday packages and more with Jet2holidays.com, and earn cashback when you shop through Quidco. The sister company of award-winning airline Jet2, Jet2holidays specialises in great-value holiday packages, including beach trips, city breaks and villa rentals. 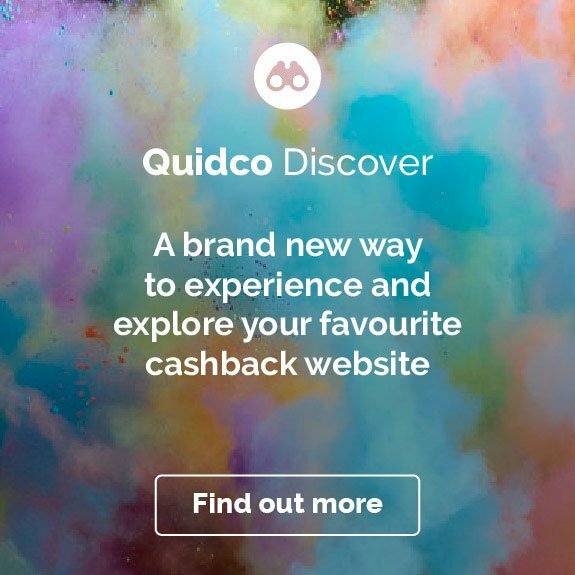 So if you’ve got a craving for some fuss-free sunshine and good times abroad, follow the cashback offer links on this page to get started. Want to know more about booking a holiday with Jet2holidays? Read on for some tips and inspriation on how to get booking and start earning cashback! Jet2, Jet2holidays’ sister company, originated as a small commercial carrier, before rebranding as a leisure airline in 2003. It is now one of the UK’s most successful aviation brands. Jet2 operates out of many regional airports across the country, and has its headquarters at Leeds Bradford Airport. With Jet2holidays, you’ll benefit from Jet2’s low costs and friendly service in all aspects of your holiday, as well as your flights. From the friendly atmosphere of Jet2’s flights to the inclusive hotel transfer at the other end, Jet2holidays gets family holidays off to the right start. You have the option of seat selection on the aircraft, helping you ensure everyone sits together; you can also choose from loads of family-friendly accommodation, including all-inclusive resorts that lay on entertainment, activities and play areas for little ones. Or give yourselves some extra space with a private villa from Jet2villas – perfect for families that want to cook their own meals and keep to their own schedules. Jet2holidays even offers free child places on many of its packages. 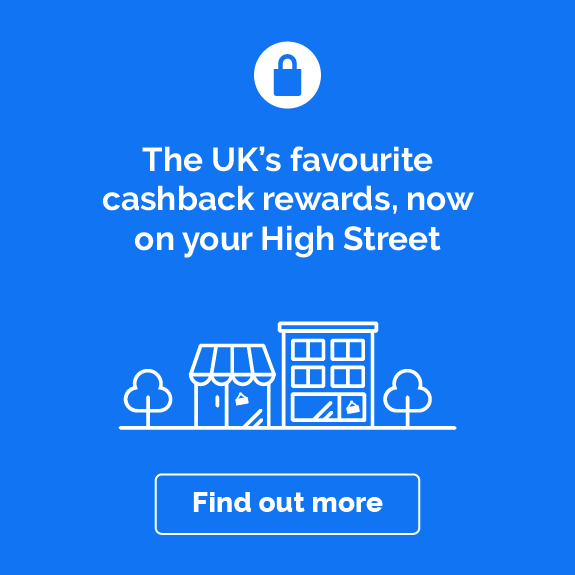 Check the T&Cs if you take advantage of those, as they might not be eligible for cashback. Jet2holidays does great value for money on package holidays for grown-ups too. If you’re looking for a quiet getaway, the Adults Only packages are made up of hotels exclusively for adults, offering more of a sophisticated vibe and guaranteed peace and quiet. Pamper yourself at a spa hotel or recharge your batteries at a secluded retreat with stunning views. Meanwhile, Jet2citybreaks is the place to go for sophisticated city stays. Plan a romantic weekend away to Paris or Vienna, or enjoy the best of both worlds with Jet2holidays’ special Cities By The Beach edit, which features hotels in the likes of sun-soaked Nice and trendy Barcelona. There's a lot to choose from here, but the Jet2holidays site make it easy to find the right package for you. Start by putting some basic information into the search bar – your nearest airport, where you want to go, how many nights you want to stay, how many adults and children are in your group. Then you'll see a list of packages that meet your criteria. Detailed results cards allow you to scan the details of each package, including essential information like room type, hotel facilities and flight times – so it’s easy to compare different holidays right from the search results pages, then click through to read more about the ones you like. The Jet2holidays Deal Finder is your gateway to the best value packages Jet2holidays has to offer. Click on the Deals tab on the main menu to get started. Here you'll find a wide selection of late deals, with low prices on last-minute trips, special school holiday offers and more. If you’re planning your next family holiday, the Deal Finder will also point you in the direction of Jet2holidays’ thousands of free child places, available on holidays in scores of destinations. These sell out quickly, so get in there fast to enjoy free flights, transfer and accommodation for one of your little ones. Whenever you travel, you want to go with peace of mind – and that goes double if you're travelling as a family. So look out for the ABTA and ATOL logos on the Jet2holidays website, which tell you that you're in good hands. Jet2holidays packages are ATOL protected, so you won't be stranded or out of pocket if anything goes wrong; and because the brand is an ABTA member, it abides by a strict customer service code, including guaranteeing that its information is accurate, offering refunds if there are problems with flights, and responding to complaints as quickly as possible. Once you’ve booked with Jet2holidays, you'll receive a confirmation email with a booking reference. That reference number will get you into the Manage My Booking section of the site, where you can view your package details, check in online and add handy extras such as insurance, car hire, airport parking or extra baggage allowance. Online check in is available as early as 28 days in advance and gives you the option to choose where you want to sit from a seating plan and pre-order meals. Note that purchases of add-ons might not be eligible for cashback – check the T&Cs to be sure. With so much on offer, deciding where to spend your next holiday can be tricky. So turn to Jet2holidays' destination pages to help inspire you and guide your package search. Each page is crammed with reviews and recommendations on attractions and resorts, while handy visual guides tell you essentials such as local language, currency, flight times and even the cost of a beer. Tip: don't miss the interactive resort maps, which show hotels, villas, airports and points of interest. They're a big help when it comes to choosing your accommodation. If you want a couple of weeks away to relax and do nothing, you can’t go wrong with Jet2holidays’ selection of sunny beach resorts across Europe. Browse beach holidays in tried-and-tested favourites like the Algarve, Costa del Sol and the Canaries, or hunt through the Jet2holidays destination pages to discover somewhere new. Do your beach holiday just the way you like it – accommodation options range from all-inclusive resorts to small hotels, as well as self-catered beach villas with Jet2villas. Jet2holidays might be known for low prices, but that doesn’t mean it only does budget travel. If you feel like treating yourself, the website has a whole section devoted to luxury breaks, where you’ll find impressive hotels with stylish surroundings and top-notch facilities. Jet2holidays’ luxury packages fall into several collections, including Adults Luxe for grown-up retreats and Family Luxe for families. There's also Indulgent Escapes, which offers hand-picked four and five-star hotels with free private transfers and complimentary in-flight drinks. When you’re planning your next big family holiday, check out Jet2holidays’ Experience More range for an extra dose of fun. Experience More has loads of holiday and theme park and holiday and waterpark packages. When you book a stay at a resort with its own water park, the kids will be entertained for days on end, plus the cost of park entry will be covered as part of your package. Either click on holidays with waterparks under the Holiday Types tab or filter your results to show hotels with aqua parks, waterparks or outdoor pools. There are filters for other kids’ entertainment options too, including indoor play areas, kids’ clubs and creches. If you want maximum freedom and privacy during your stay, take a look at the range of private villas available with Jet2villas. It’s the perfect solution if you’ve got kids who want their own space, and gives you that all-important 'home from home' feeling. What’s more, instead of the fixed mealtimes you get at an inclusive resort, you’ll be free to explore the best local restaurants or cook for yourself if you choose. Get a great price on a villa in a complex, or choose one of Jet2holidays’ rural retreats for a scenic off-the-beaten-track location. And it isn't all about large family-size villas – you'll also find some smaller ones that make the ideal base for a romantic break. Tick one of Europe’s major cities off your bucket list with a holiday from Jet2citybreaks. Explore the galleries and museums of Paris and Rome, cycle along the canals in Amsterdam, or take in the atmosphere at Munich’s Christmas markets. Jet2citybreaks caters for all budgets and group sizes, with luxury city breaks for two at top hotels alongside economical apartment stays for groups. Whether you’re doing a weekend break with the kids or planning a stag do, your cashback with Jet2holidays means you’ll get the best value for money possible on city accommodation. Jet2holidays is a subsidiary of Jet2, which is owned by the aviation services and distribution group Dart Group PLC. Yes. All holidays are ABTA and ATOL protected, and all payments made through the Jet2holidays website are secure. Where do Jet2holidays packages fly from? You'll be flying with Jet2, which operates from Leeds Bradford Airport, Belfast International Airport, Birmingham Airport, East Midlands Airport, Edinburgh Airport, Glasgow Airport, London Stansted, Manchester Airport and Newcastle Airport. The exact choice of departure airports depends on the package. If you know which airport you want to fly from, you can specify that when you start your holiday search. Do package holidays with Jet2holidays include airport transfers? It depends. Transfer by coach is included in most deals with Jet2holidays, with the exception of villa bookings including car hire, and some city breaks and shorter holidays. Private transfer by taxi is included in all Indulgent Escapes holidays and can be added to most other packages for a fee. It will always be clear when you book whether transfer is included in your package. Are holidays with Jet2holidays protected? Yes! This means that for every booking, Jet2holidays pays a set amount into a fund belonging to the Civil Aviation Authority. The fund is there to cover flights home and refunds if Jet2holidays stops operating for some reason. Jet2holidays is also a member of ABTA (the Association of British Travel Agents), which means it follows a strict code of conduct. It depends. The lead name on your booking can make changes to the holiday subject to availability. At least one original name must remain. For some holidays, changes cannot be made within 21 days of the start of the holiday. All changes are subject to an amendment fee, which you’ll be advised about when you request the change. 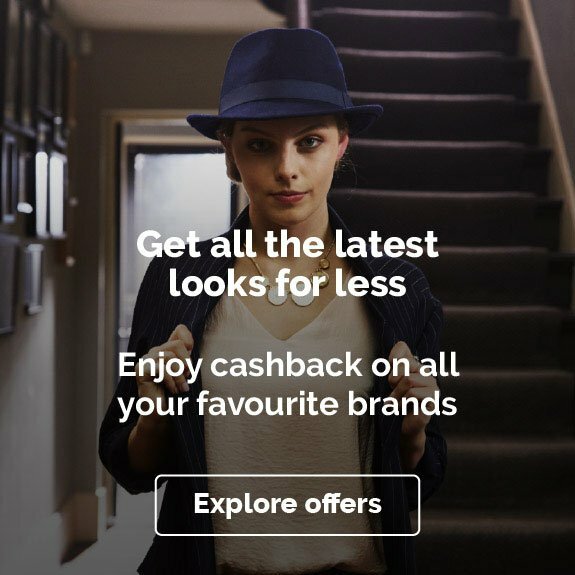 Note that booking changes might invalidate your cashback, so check the T&Cs before you proceed. Can I cancel my Jet2holidays booking? Yes. If you wish to cancel your holiday, the lead member of your group will need to call or email Jet2holidays. The amount of money you receive back depends on how early you make your cancellation. Like requesting a change, cancelling your trip could invalidate your cashback, so check those T&Cs again. When you make your booking, you’ll need to pay a deposit for each person. You can then pay the rest of your balance in instalments or in full on the Manage My Booking section of the Jet2holidays website. Jet2holidays accepts payment by credit and debit card, and won’t charge you any card fees. PayPal is only accepted on flight-only purchases. 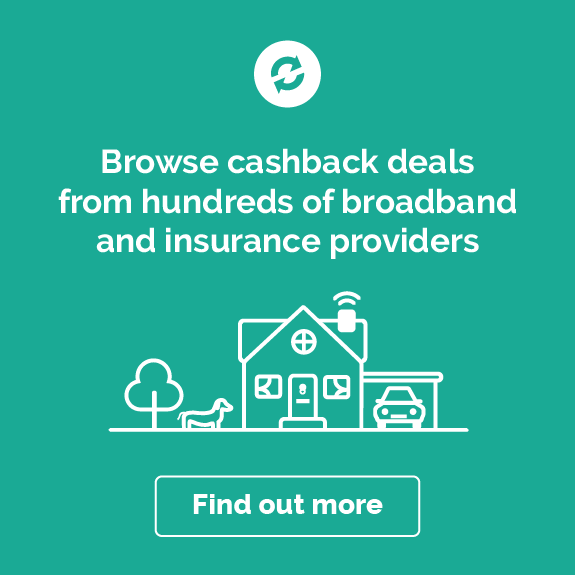 Check our terms and conditions to see which payment options are compatible with cashback offers. If you’re just after a flight, check out our offers with Jet2.com. We’ve also got deals with other popular holiday brands. You’ll find cashback available on even more exciting flight and hotel packages with companies like easyJet Holidays, TUI and Thomas Cook.